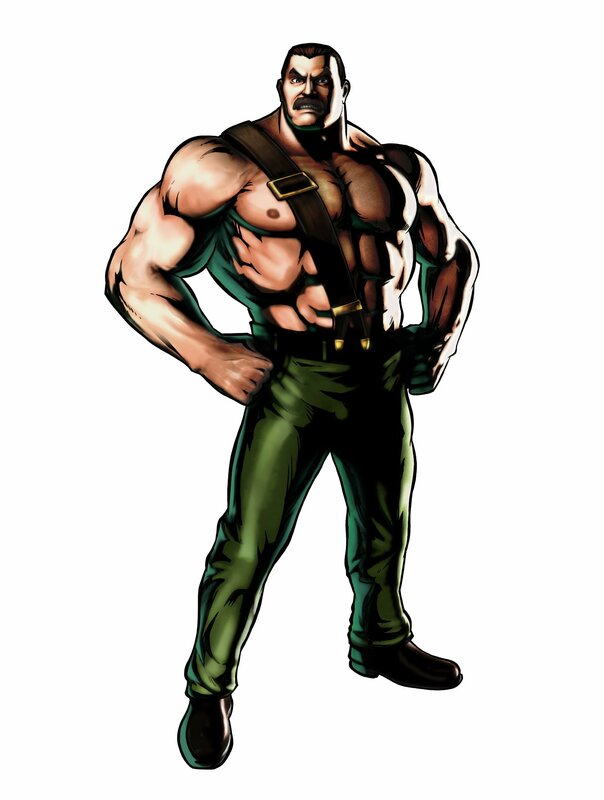 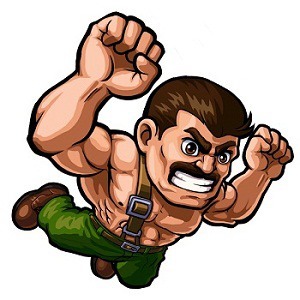 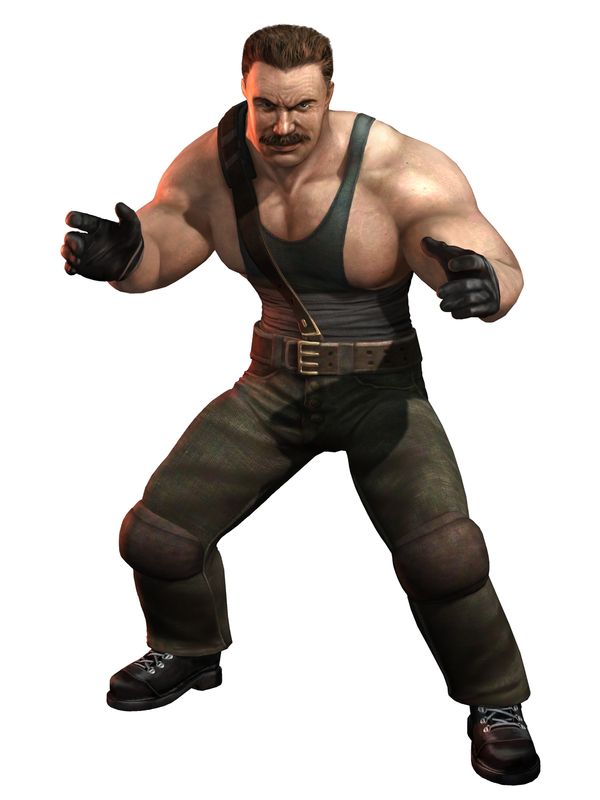 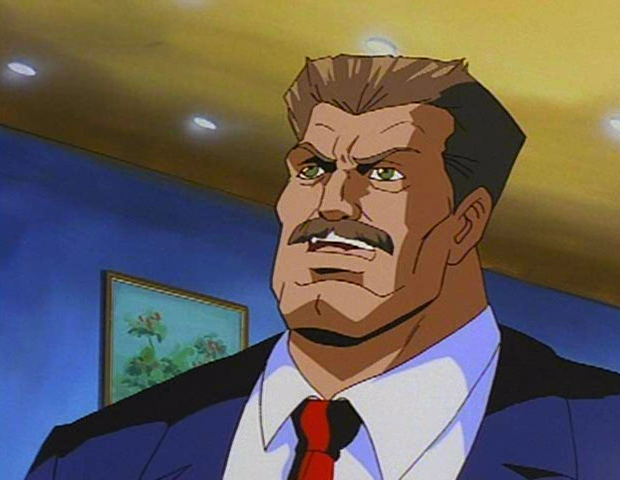 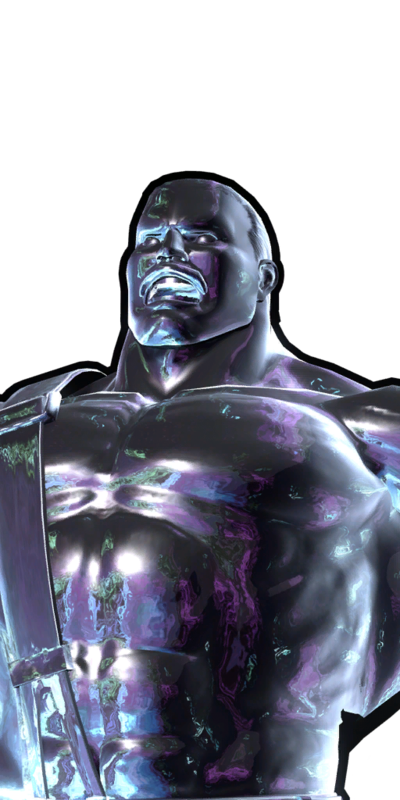 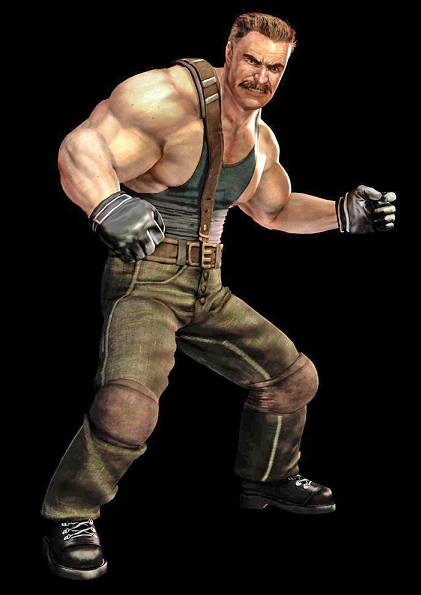 A former professional wrestler, Mike Haggar was elected mayor of Metro City. 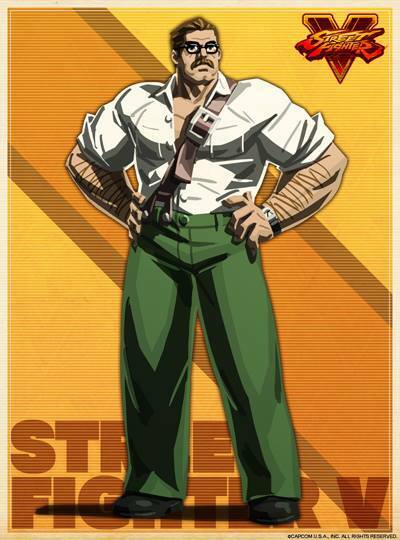 He quickly became popular with his reforms and cheerful personality, but he made several enemies among the city's criminal element. 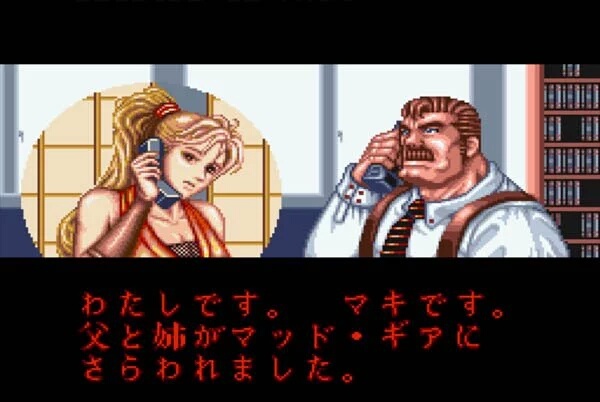 Haggar had a daughter named Jessica, who was dating a young fighter named Cody. Haggar took a liking to the youth, and the two became good friends. 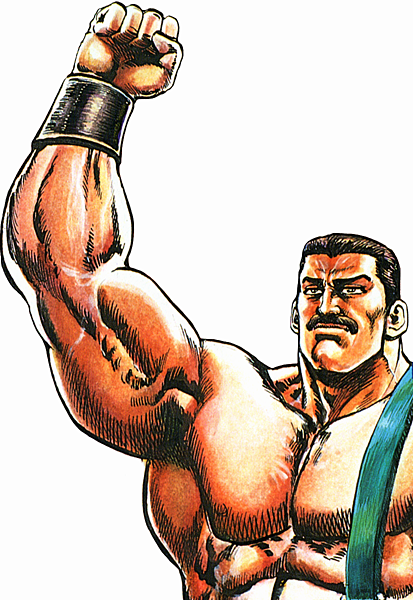 Even though he was an elected official, Haggar continued to lift weights and practice his wrestling moves to keep in shape. 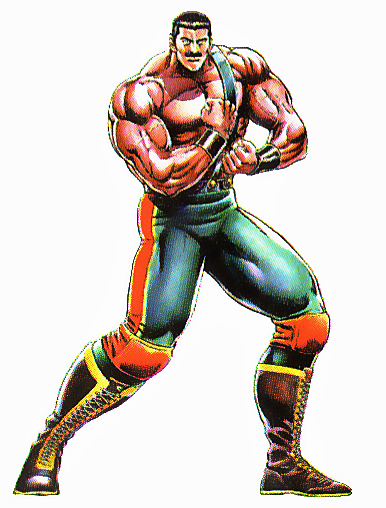 While in the ring, his trademark move had been the "Spinning Clothesline," and he was surprised and flattered when he learned that a Russian wrestler named Zangief had copied the move. 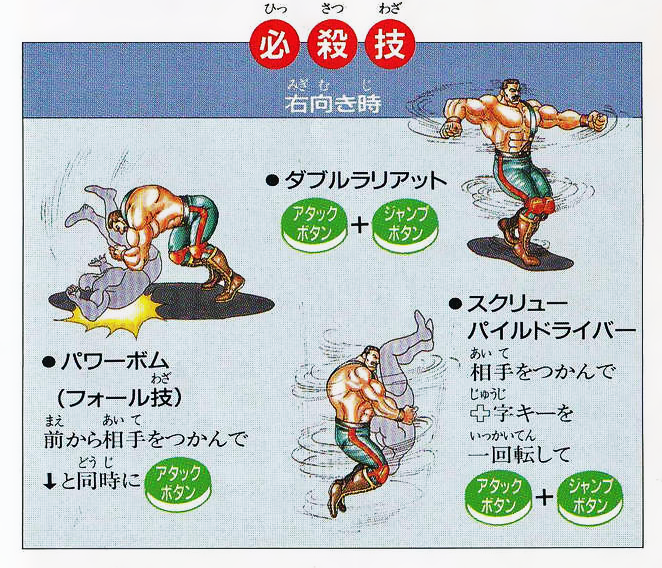 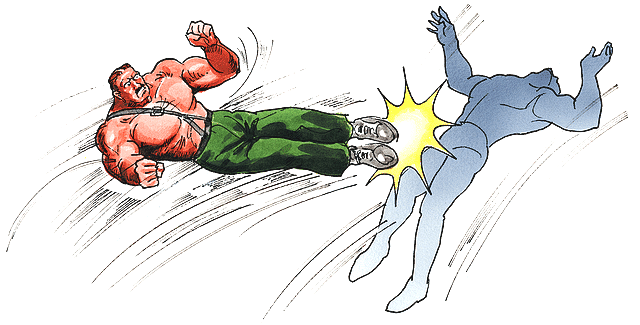 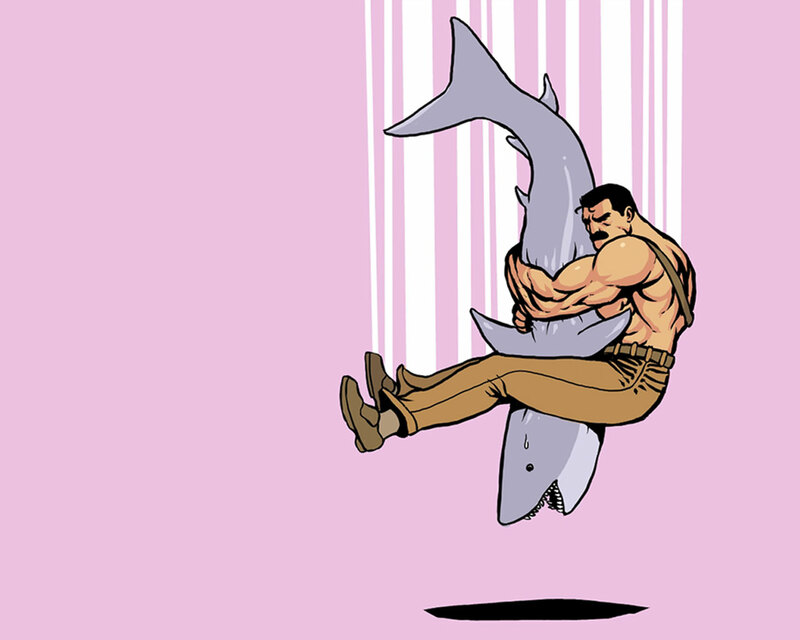 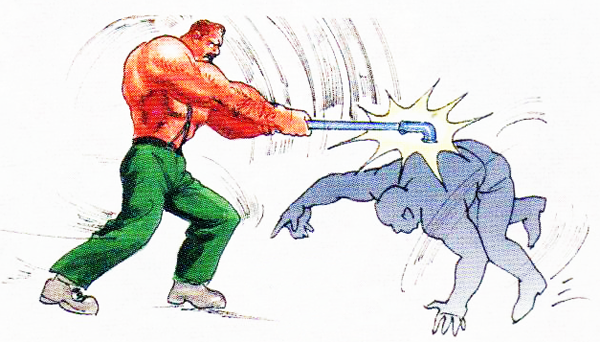 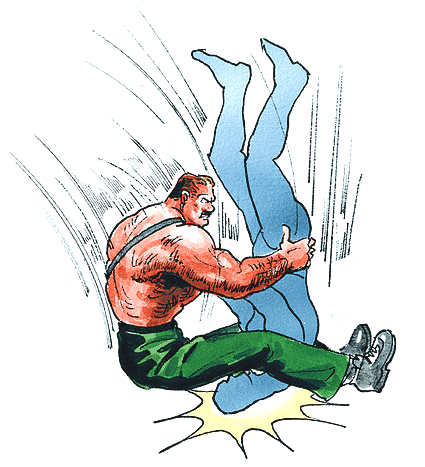 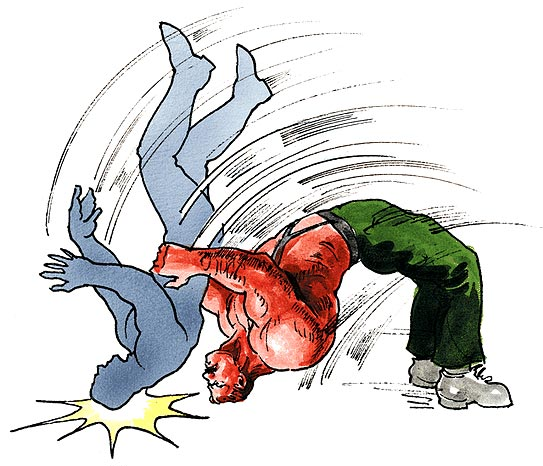 In response, Haggar copied Zangief's Spinning Piledriver, a move that Haggar quickly learned to love. 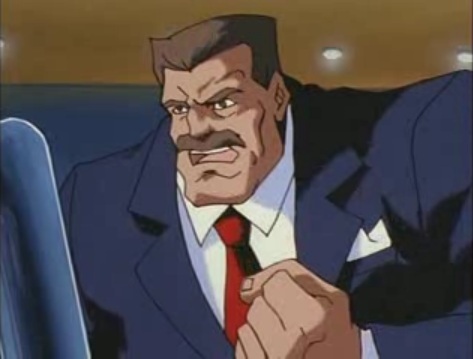 One of Haggar's goals when he was running for mayor had been to rid Metro City of organized crime, and he was constantly pushing for stricter rules and harsher punishments for criminals. 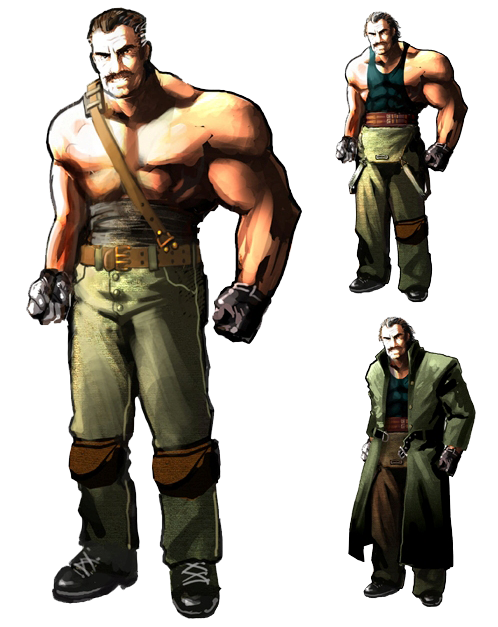 The Mad Gear Gang, the largest criminal operation in the city, perceived Haggar as waging a war on crime, and vowed to stop him. 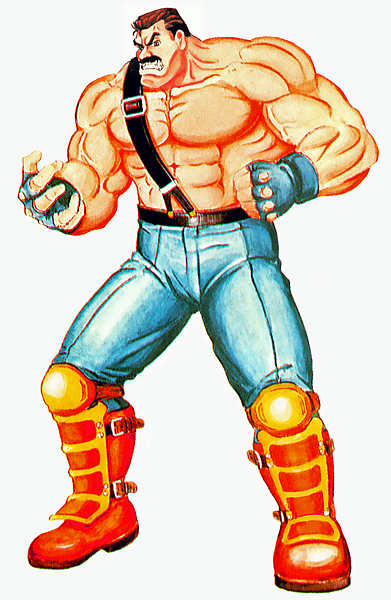 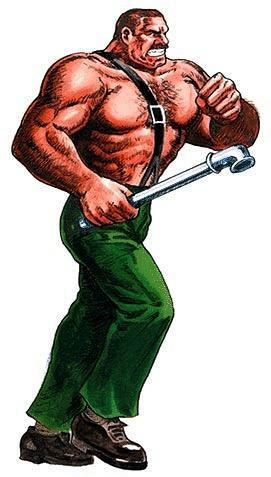 One day, a Mad Gear member named "Thrasher" contacted Haggar at his office. 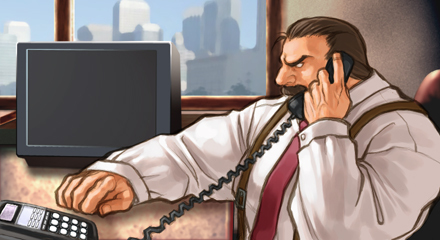 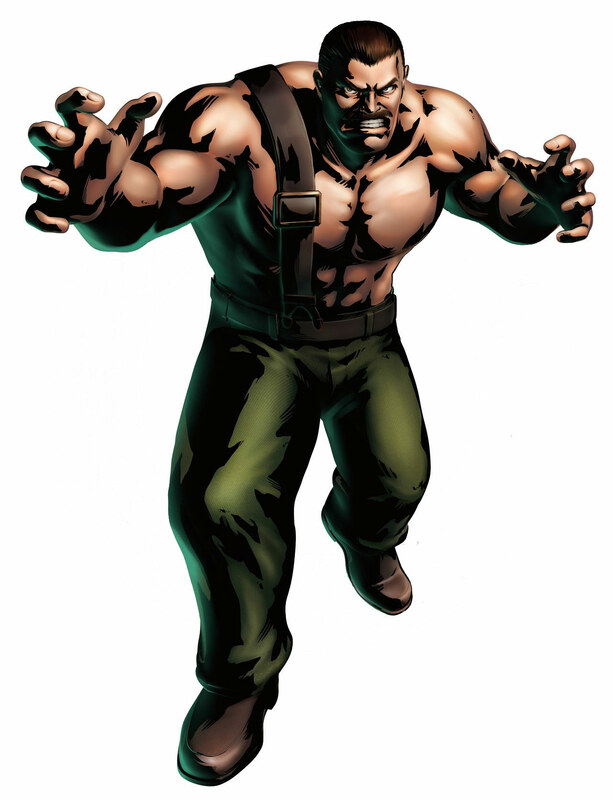 The angered Haggar learned that the Mad Gear had kidnapped Jessica, and were holding her for ransom. 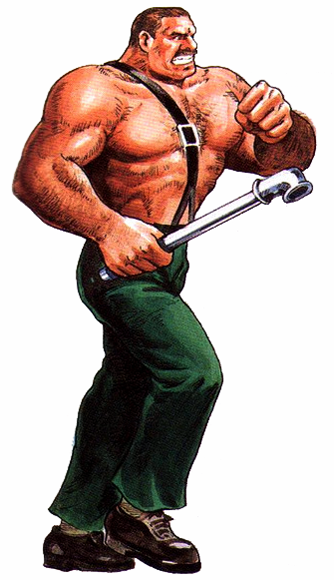 Haggar either had to ignore the Mad Gear's criminal activities, or Jessica would be killed. 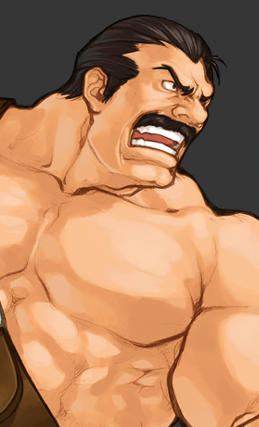 Haggar did not want either to happen. 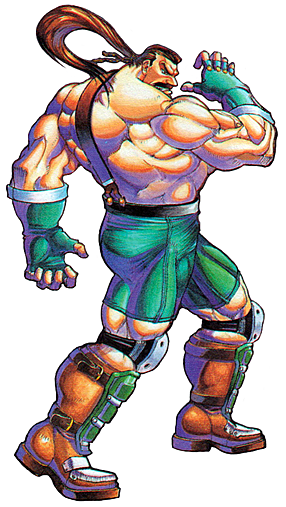 Enlisting the aid of Cody and Guy, one of Cody's friends, Haggar set out to destroy the Mad Gear personally and rescue his daughter. 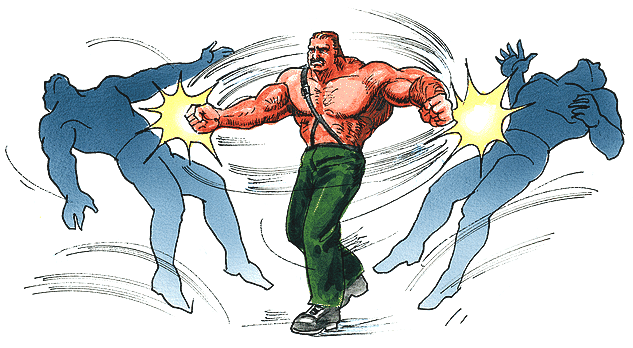 The three were all skilled fighters, and by themselves they crushed the mighty criminal organization. 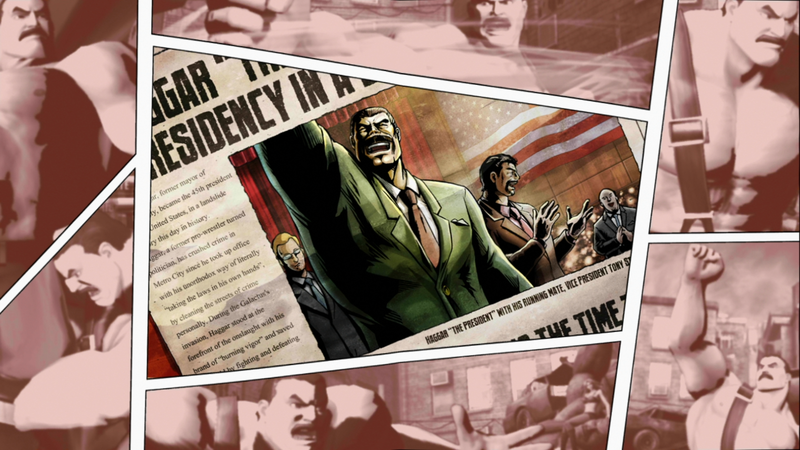 One by one, the crime bosses fell until they reached Belger, the supreme leader of the Mad Gear. 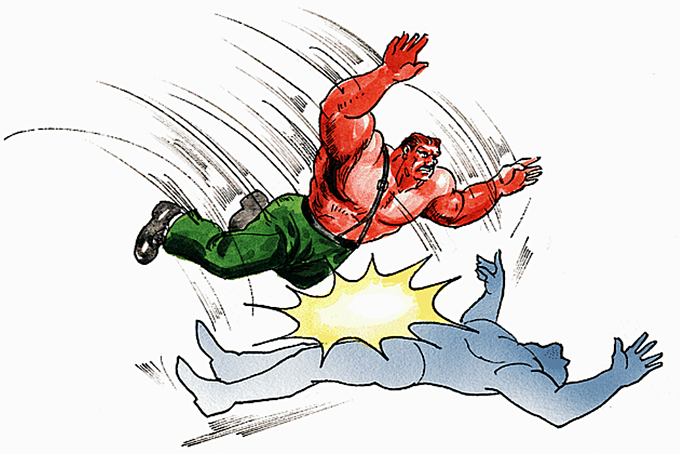 He was no match for Haggar and his friends, and he plunged out of his office window to his apparent death. 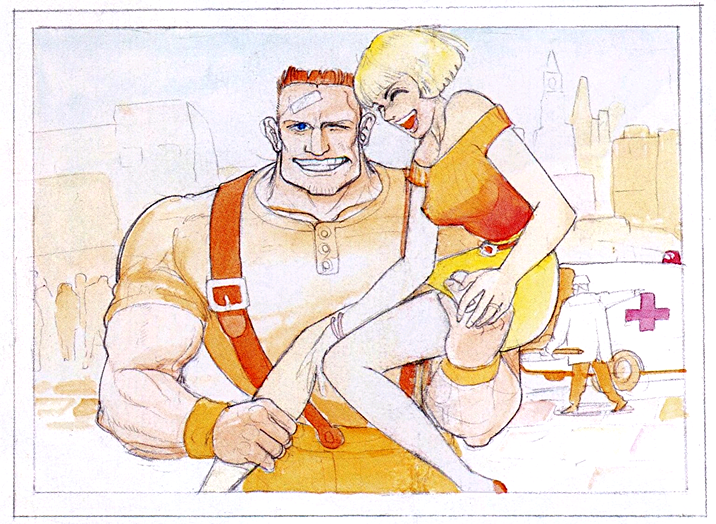 Haggar was relieved to have his daughter back, and publicly honored Guy and Cody for their bravery and service to the city. 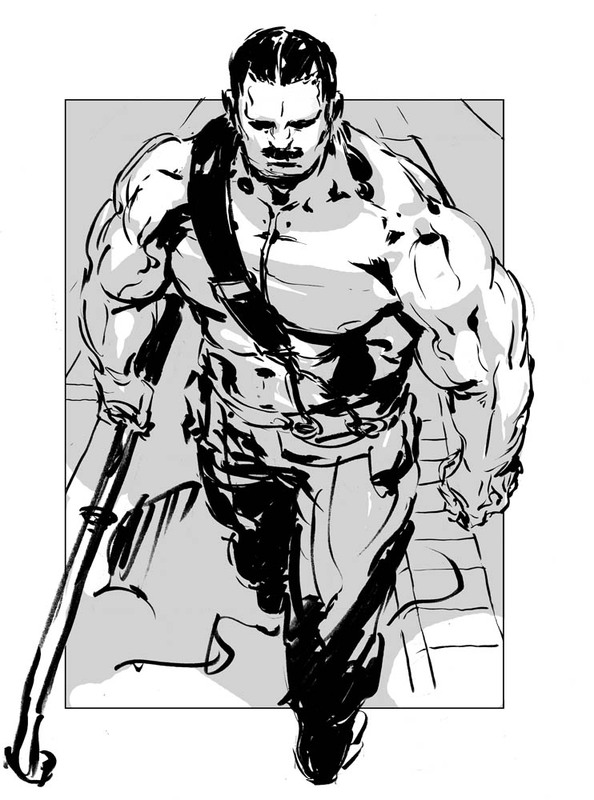 With the Mad Gear gone, the city was a little safer. 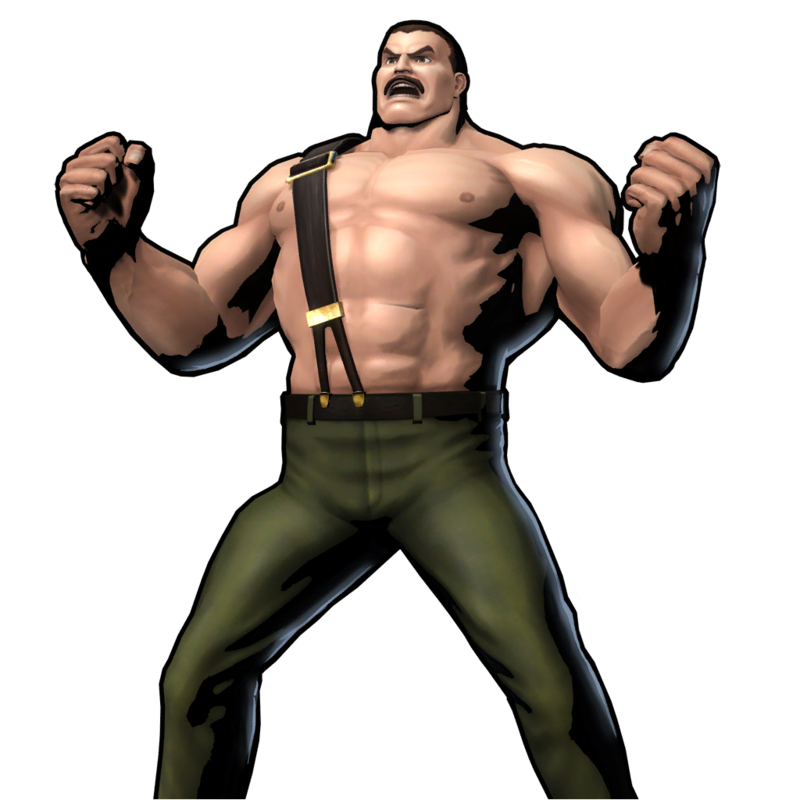 However, Haggar was always prepared to strike against crime, whether it be as mayor or as the greatest fighter in Metro City. 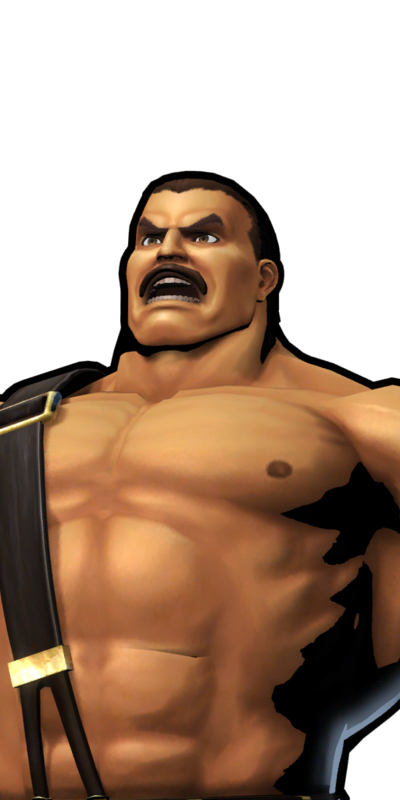 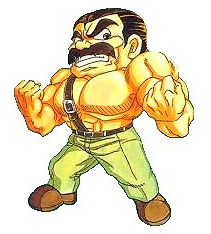 Haggar never made the jump to the Street Fighter series (besides appearing in a few backgrounds) probably due to the fact that he fights so similarly to Zangief. 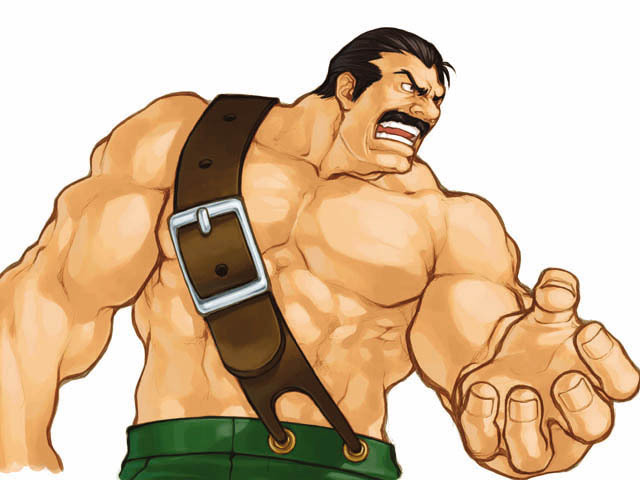 I guess Capcom just can't part with Gief, because Haggar would most likely take his place. 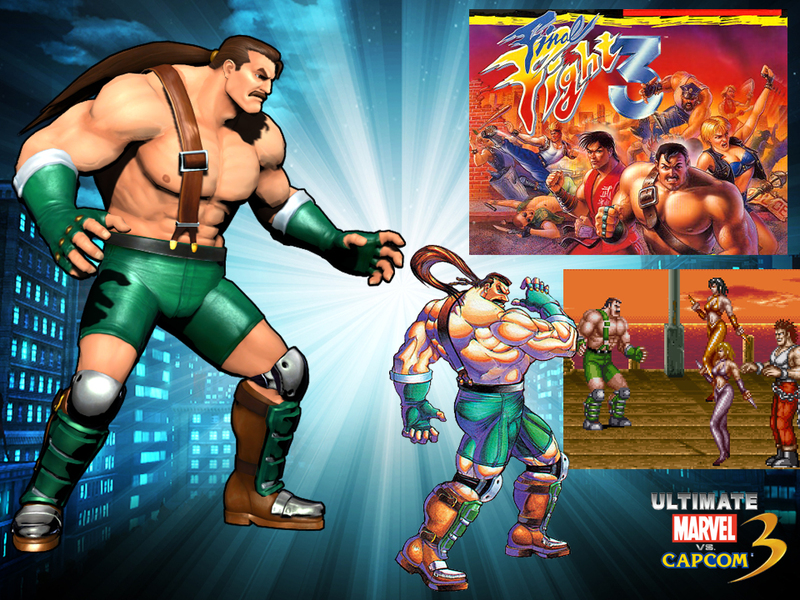 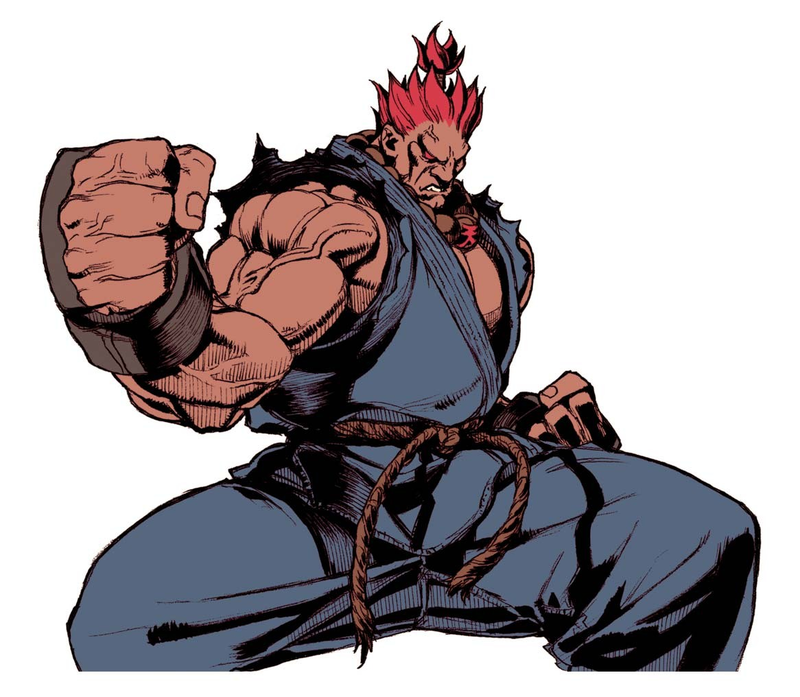 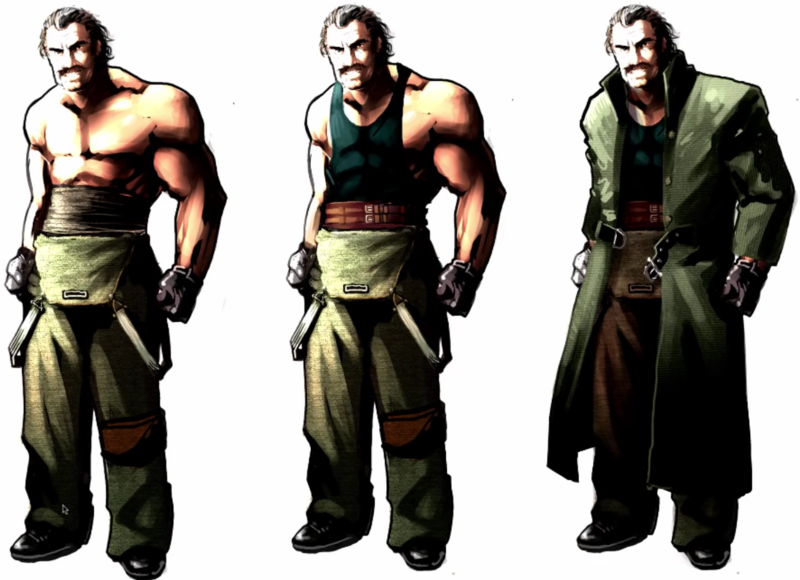 At least Capcom included an alternate costume for Zangief in SF4 which is a tribute to Haggar's attire. Finally, Haggar returned to fighting game scene in MVC3. 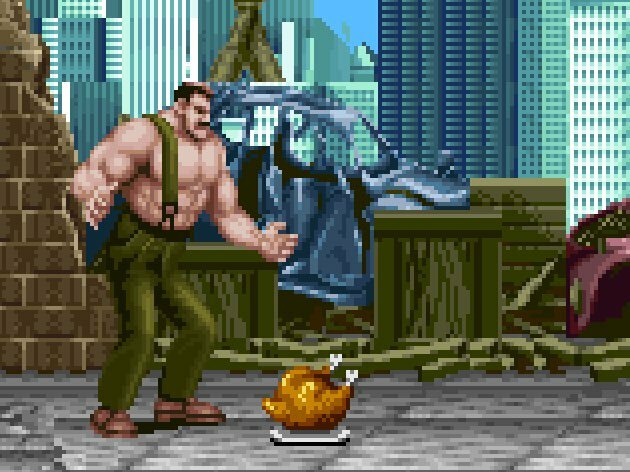 Why did Capcom decide to put Haggar in the game? 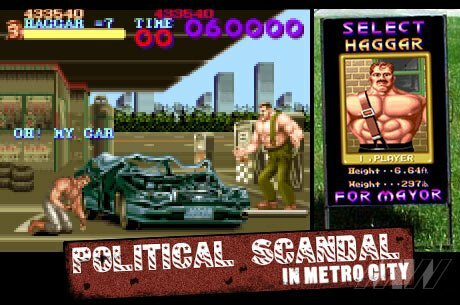 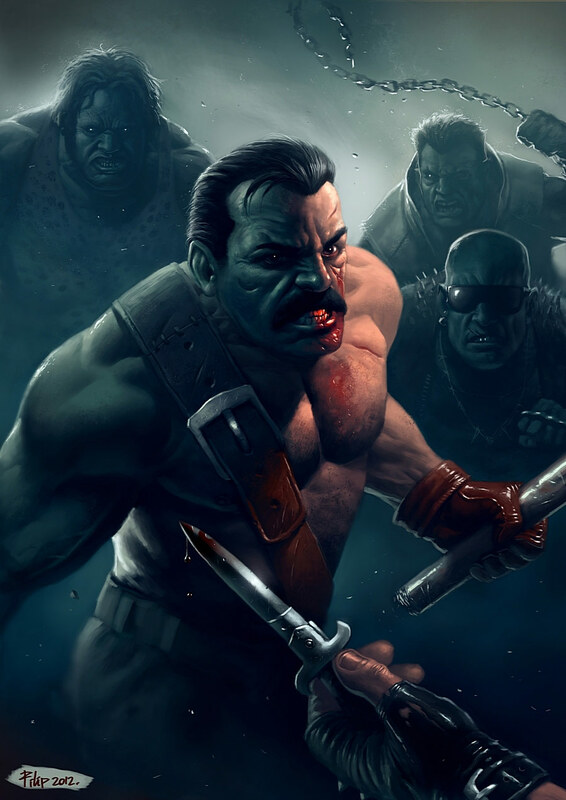 I'll tell you why... Haggar walked the streets of Metro City (with his shirt off) and busted the skulls of hundreds upon hundreds of wannabe-thugs to save his daughter... and if that doesn't scream "SUPER-HERO" I don't know what does. Haggar absolutely deserves to be in MVC3, especially since Cody & Guy got their resurrection in SSF4. 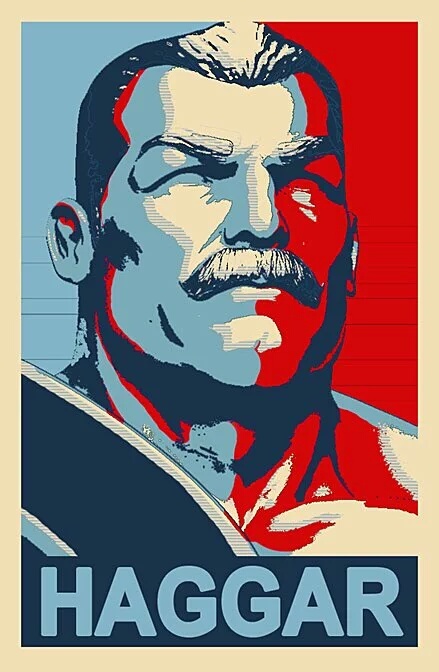 ;) Haggar for president!